You need to keep the skin underneath your beard healthy and moisturized in order to have a healthy beard. 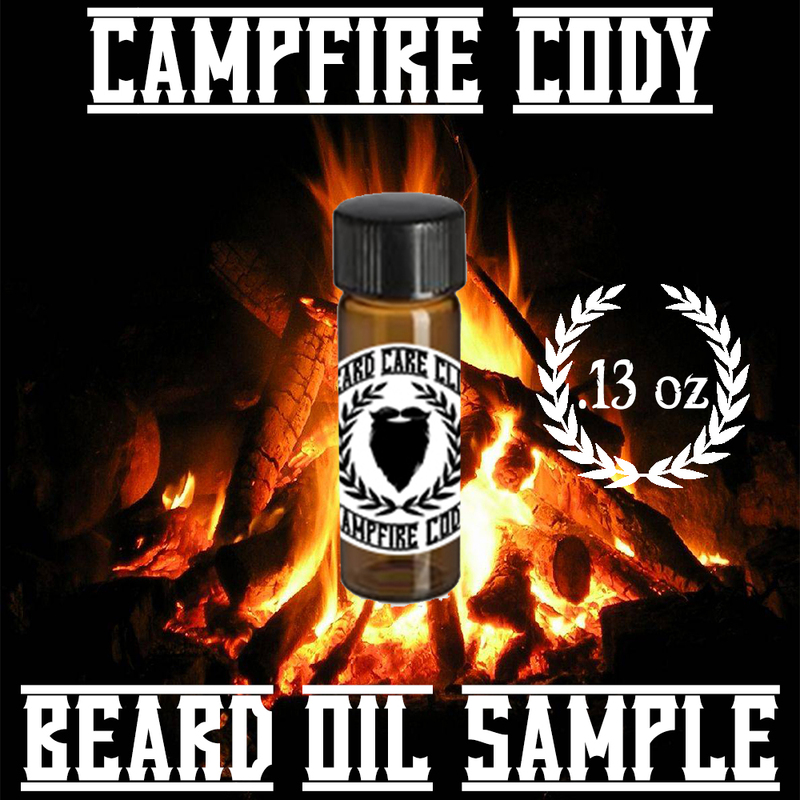 Our Campfire Cody Beard Oil contains all natural ingredients to help condition your beard as well as promote beard growth. Beard Oils help keep the skin under your beard free of "beardruff", A.K.A beard dandruff, while leaving it itch free, soft, and manageable. Campfire Cody It's perfect for those colder months where sitting around a fire, roasting s'mores and drinking whiskey straight out of the bottle (only if you're 21 or over, of course) sounds like the best way to end your evening. This is a woodsy scent with a hint of molasses, which will make you dream of warm summer nights and the great outdoors. This is the ideal scent for any man who loves being outside in nature.